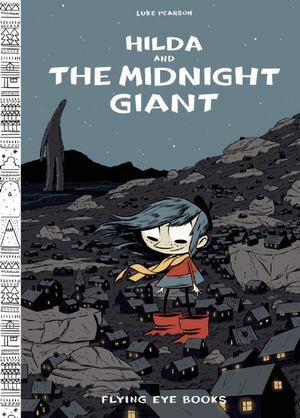 Hilda finds her world turned upside down as she faces the prospect of having to leave her snow-capped birthplace for the hum of the megalopolis. But why do the "Hidden Elves" want her to leave? Why is it that onlyshe can see them? And who is the giant that turns up in the night? Luke Pearson is the award-winning writer and illustrator of theHildafolk series.